Your garage may seem like an extension of your home, but to bugs and other pests it can feel more like the great outdoors. There are any number of small, creepy things scuttling around your garage which you might catch out of the corner of your eye; things that skitter away before you can see them too well but you are pretty sure are spiders or other types of bugs. You may see a trail of ants, mouse droppings or other evidence that your garage has been infested by creatures, but eventually you’ll need to do something to limit the access that these pests have to your garage, and by extension to your family. Don’t let your garage turn into a halfway house for these pests, on their way into your home to wreak havoc. Keeping your garage cleaned out and swept is the first step in the war on bugs and other pests. If you can’t see everything in the corners of your garage, how do you know that the pests aren’t hiding in the corners? 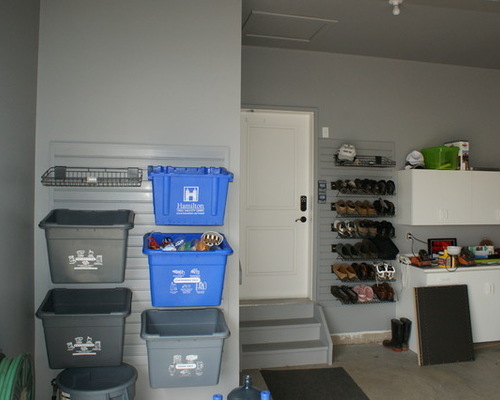 Keep things up off the floor of your garage so bugs have fewer hiding places and don’t have the same feelings of security that they have had in the past. Keep the space clean, and the bugs will be more obvious and easier to get rid of. Create a protective barrier in your garage by sealing off the perimeter with an organic pesticide sprayed on the inside and outside baseboard of your garage. Bugs do not like to pass this barrier, and will be killed if they step through it and then take it back to their nests. Keep watch for cracks or anywhere that bags can come in from the outside. Fill cracks in the walls, ceiling and floors with expandable foam or caulk and find a way to seal the bottom of the garage door against the floor. Under the garage door is a great way for bugs to enter the gateway to your home, so be sure you are protecting it adequately. Tracking back how pests are entering your garage can be challenging, but keep looking for holes and filling them in and you’ll eventually get them all filled up. Be sure that all food and trash are stored in tightly sealed containers, as bugs that live within fruit or other food can get out and start buzzing and breeding. Be sure you keep insect repellent out around your garage, and sprayed into the corners. Anytime you see additional problems with pests, go ahead and spray again with an organic bug spray to get rid of the current infestation. 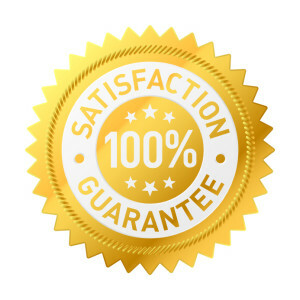 With luck, your interior barrier will hold and once you get rid of existing bugs, they will not be able to come back. No matter what you’re doing to keep bugs out of your garage, it’s unlikely that you will be completely successful right away. 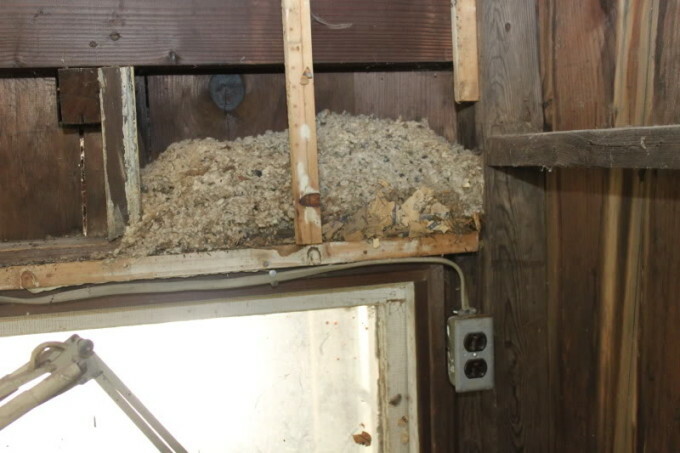 Keeping them out will require ongoing vigilance and assuring that you keep watch for any small holes or cracks as well as continually spraying for repeat pests. This article was posted in Home Improvement and tagged garage, home improvement.